Canon Projector Accessories for LCD, DLP and LCOS projectors. 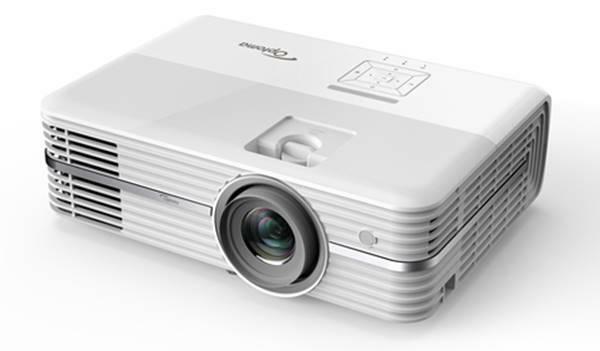 Click on the merchants below for replacement of general projector accessories such as: remote controls, projector lamps, user manuals, optional lenses, lens covers, and power cords. Click on your brand to refine your selection. To locate projector cables used for video, data, audio and other applications, see our projector cable section. Projector cases for both travel and storage are also available. Wireless adapters, remote controls, cases, and much more! Visit ProjectorSuperStore.com to find the accessories you're looking for! Accessories for all of your presentation needs. We have a huge selection of accessories including ceiling mounts, cases, lenses, remotes and cables. Please call for further information.